Daluma.com is the first media about equestrian, horse racing and polo. Daluma.com is the most professional equestrian, horse racing, polo news portal in mainland China. Daluma.com is committed to providing thelatest, most comprehensive, fastest professional information to the Chinesemainland equestrian / horse racing enthusiasts. We want to be a window of providingindustry information. 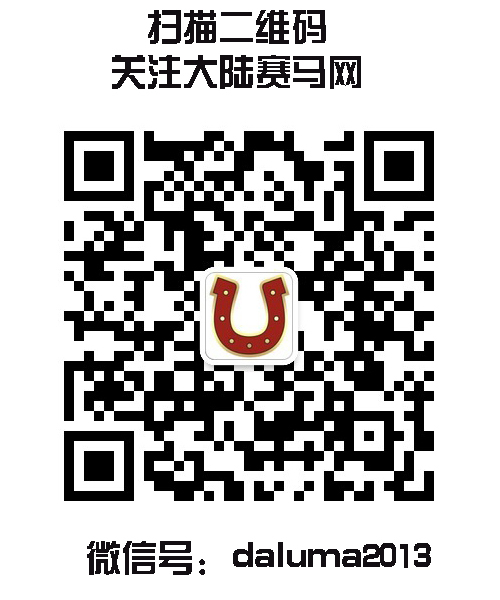 Daluma.com is committed to promoting industry associations, promoting Equestrian/ Racing / Polo Club, and showing the development of mainland China'sequestrian sports results to Horse lovers. We want to be a bridge of spreadingequestrian cultural. Daluma.com is committed to showing andequestrian / horse-related lifestyle, and serving equestrian / horse racingenthusiasts, practitioners, participants. We want to building a platform toshow horse lovers style. Daluma.com is committed to the promoting industrybrand products, and making contributions to the promotion of equestrianindustry development. We want to be a messenger of spreading equestrian culture.Wewant to develop together with the Chinese Equestrian and horse industry, and push the development of industry. We hope we can become a high value of theindustry Web site by our efforts. We also hope that more people find healthylifestyles and love life through the web. Copyright ©2010-2016 daluma.com All Rights Reserved.